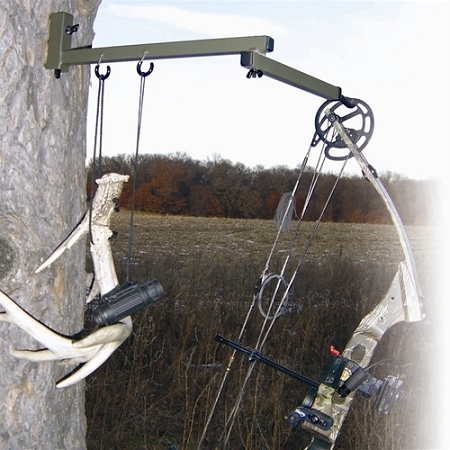 The Better Bow Hanger is the best screw-in style bow hanger available. It has a unique mounting system that provides superior strength and support. There are 3 mounting screws (A) for multiple treestand locations. 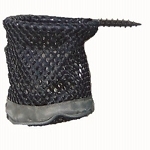 One wing nut removal (B) allows the hunter to remove the bow hanger in seconds and move to another stand location. It's like getting three bow hangers for the price of one.